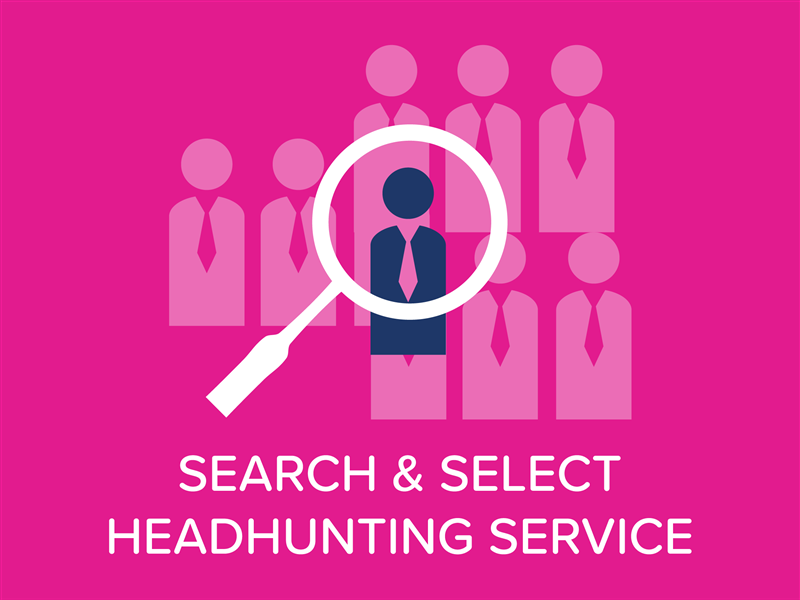 At Aaron Wallis we include candidate skills testing and psychometric profiling as standard in all of our recruitment services. By using these tools we can find the right candidate for your vacancy as well as ensure that they have the correct competencies and qualities required for the role. Please note that full payment is required prior to us being able to provide the testing service. 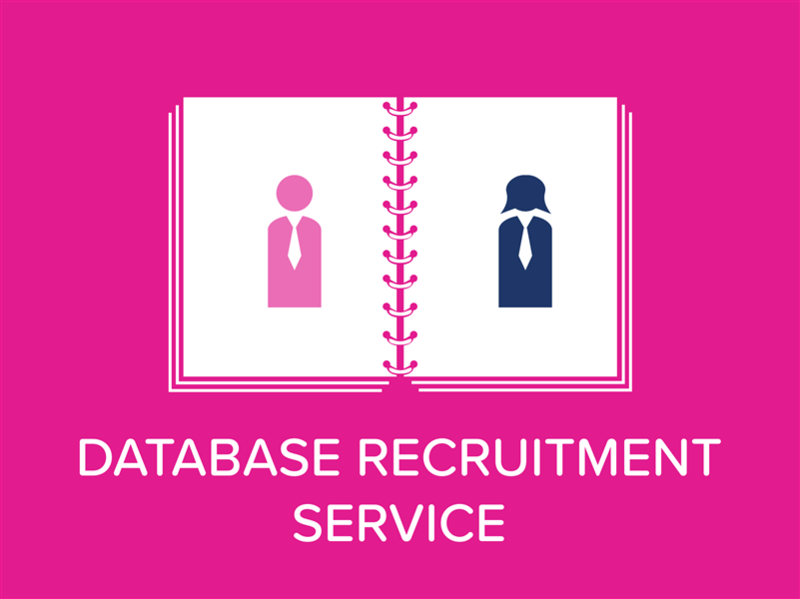 Aaron Wallis includes candidate skills testing as standard in all of our recruitment services. Choose from over 1100 skills tests across a huge range of topics to ensure that the candidate has the correct skills for the job. All of these tests are easily completed online and take between 30-45 minutes. 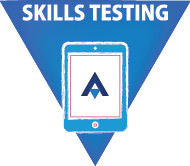 To find out more visit our skills testing page here. 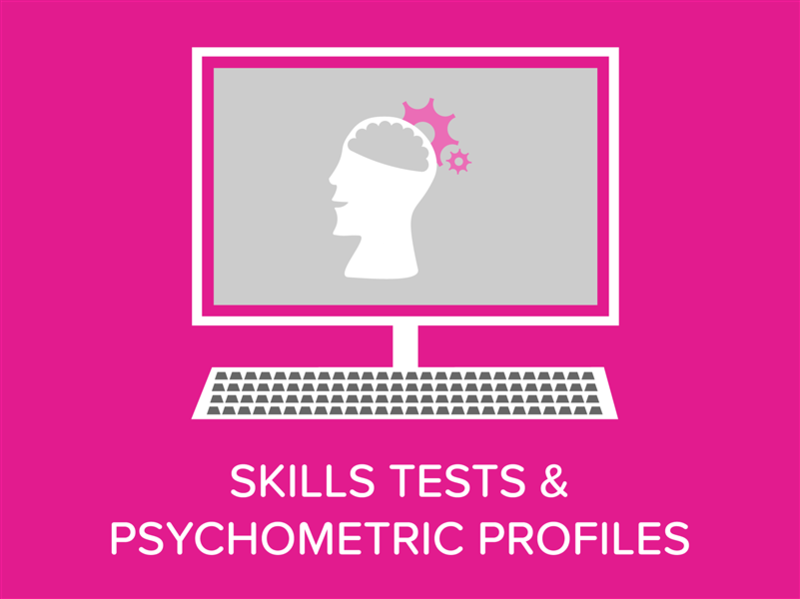 As part of our recruitment process here at Aaron Wallis, we use psychometric profiling on all of our candidates as standard. The options we include in our service is Sales Profile Analysis (SPA). 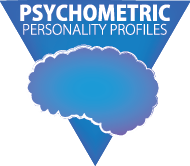 To find out more about the different psychometric profiles Aaron Wallis offers click here. 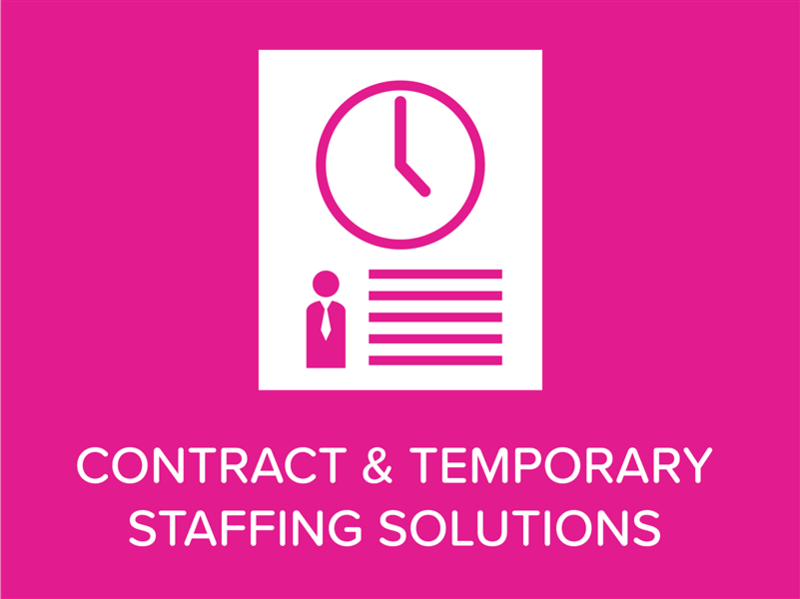 To find out more about this service and to request a formal quotation call Aaron Wallis on 01908 061400 or submit a vacancy here.